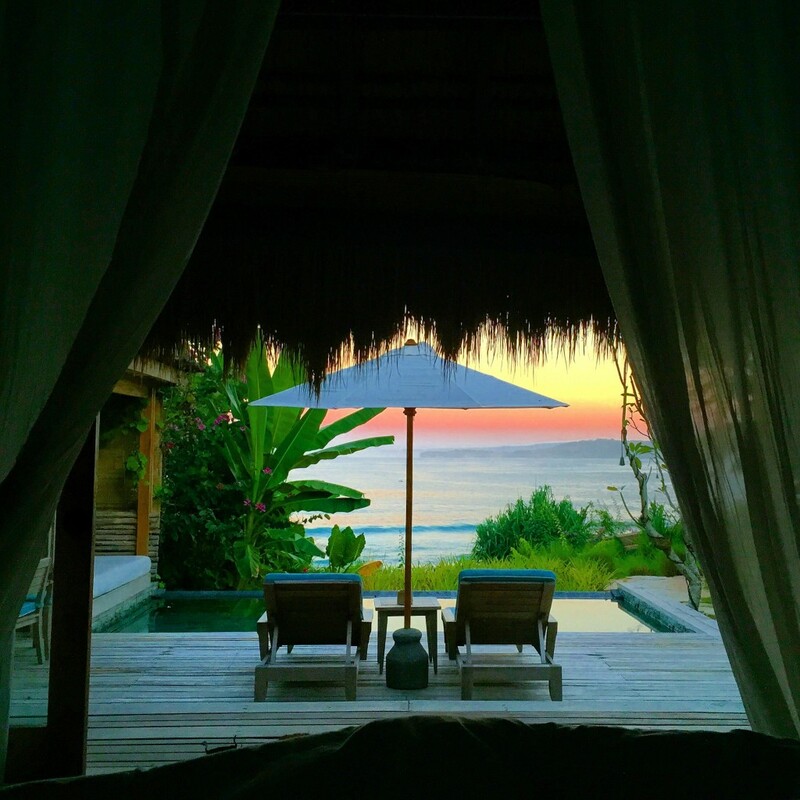 Nihiwatu Resort on Sumba Island was first described to me as a “hidden, perfect paradise”. While returning guests who travel as far as California and the East Coast of the USA would like to keep it that way, slowly but surely this resort is building a name for itself as one of the most luxurious, secluded and exotic resorts in the world. The island on which Nihiwatu resides is currently an untouched oasis, where locals still make their way on foot to the watering hole and the entire resort runs on generators. 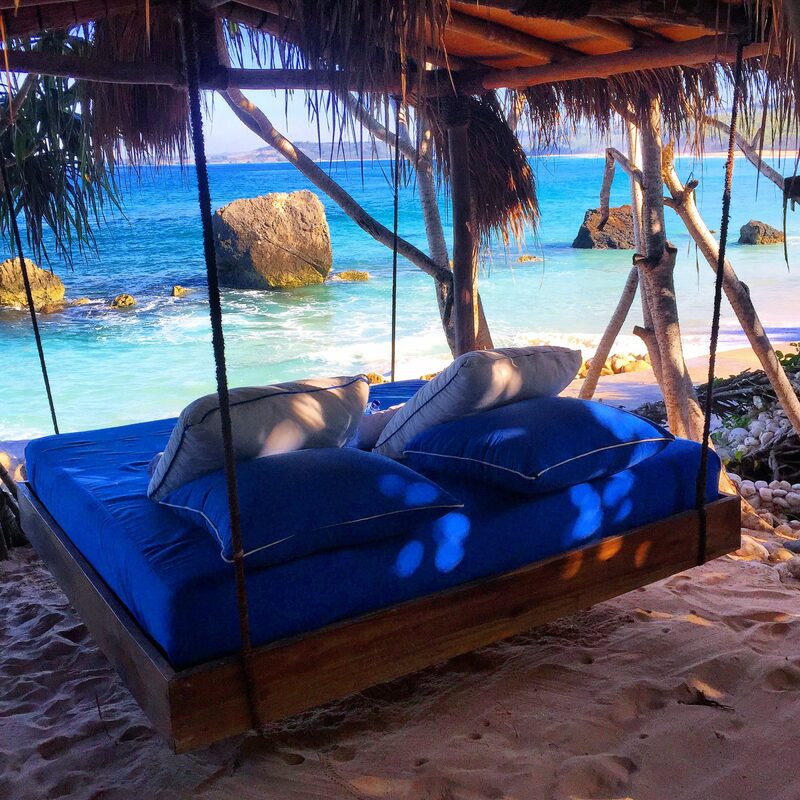 While in land mass it is roughly the same size as Bali, Sumba Island has a mere 600,000 local inhabitants and Nihiwatu is one of the only resorts on the island. Once you’ve reach paradise, however, you’ll likely believe you and your travel companion(s) are the only ones here. That’s because each villa is built in a way that will leave you feeling as if you are the only ones here on this secluded island paradise. The resort is currently having a complete facelift and is now more luxurious than ever, making this year the perfect chance to visit Nihiwatu before it becomes any more well-known (the word is spreading like rapid fire). Private, Palatial, and no less than Paradise. There are a range of different villas available, depending on your budget, taste, and how many in your party. 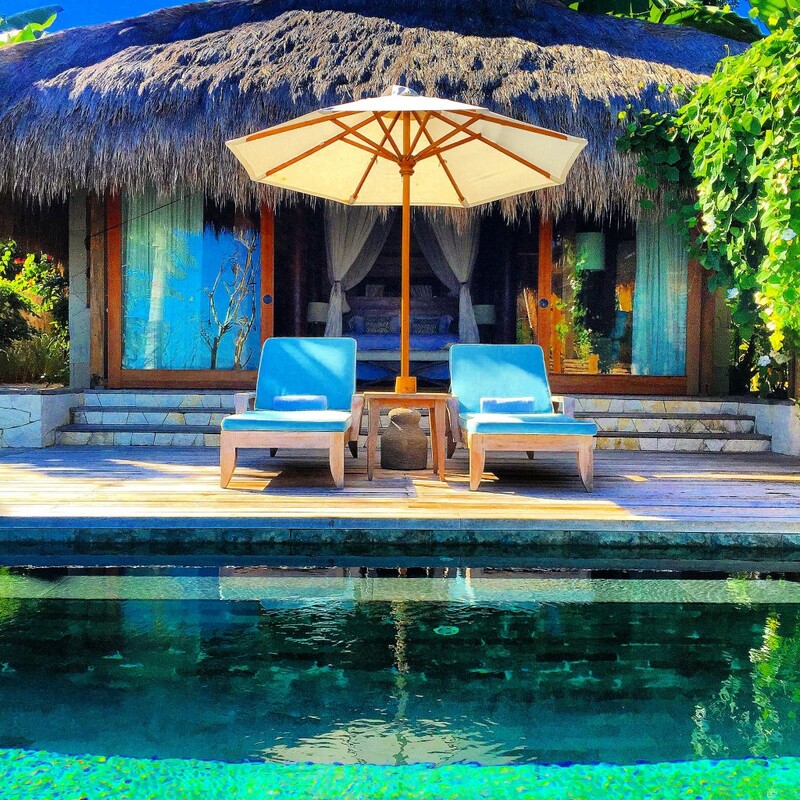 There is no communal pool at Nihiwatu, but fear not as all villas have their own private pool! 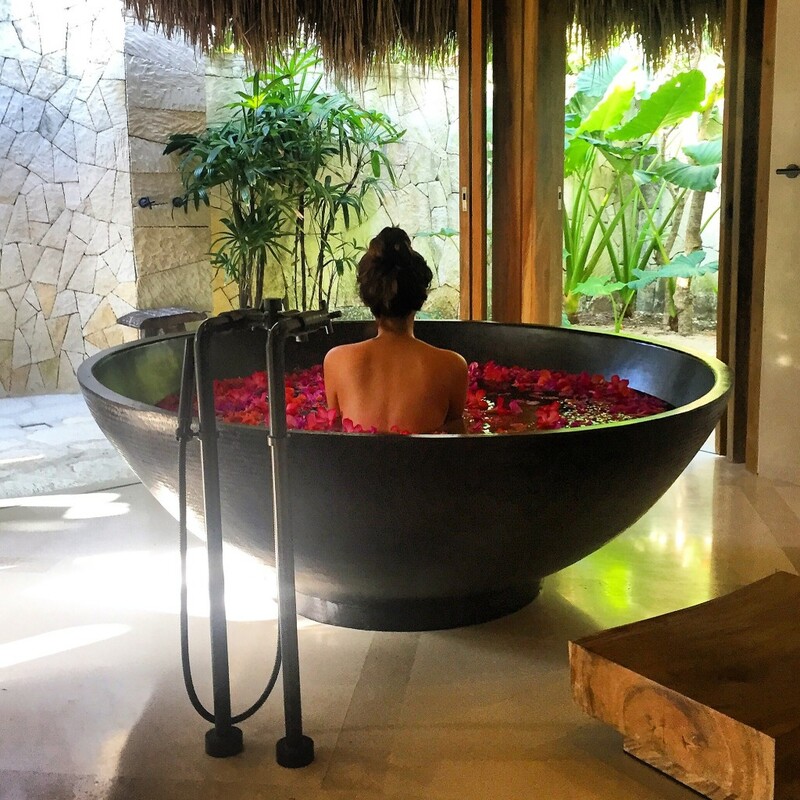 Some of my favourite features of the Marranga Villas include a large round bathtub (request rose petals one evening for something special), the private outdoor bale with sweeping views of the ocean, and the uncapped room service, all included in the rate! You won’t find a television in your room, but you won’t find a purpose for it either. All you have to do is step outside and within an instant the troubles of the real world feel miles away – as, in reality, they are. Take the chance to switch off, unwind, and go back to basics. The best way to spend your time at Nihiwatu is to head outdoors and enjoy the many activities on offer in and around the resort. That could include a chartered fishing trip, jet skiing, snorkelling, or catching a wave on the famous left-hand break waves (just be sure to reserve a slot, as only 10 surfers are allowed out daily for a price of $100 per day to limit numbers and maximise wave time). If water sports aren’t your style, another popular activity is the twice-daily yoga classes, or I really enjoyed the sunset horse ride for something special. 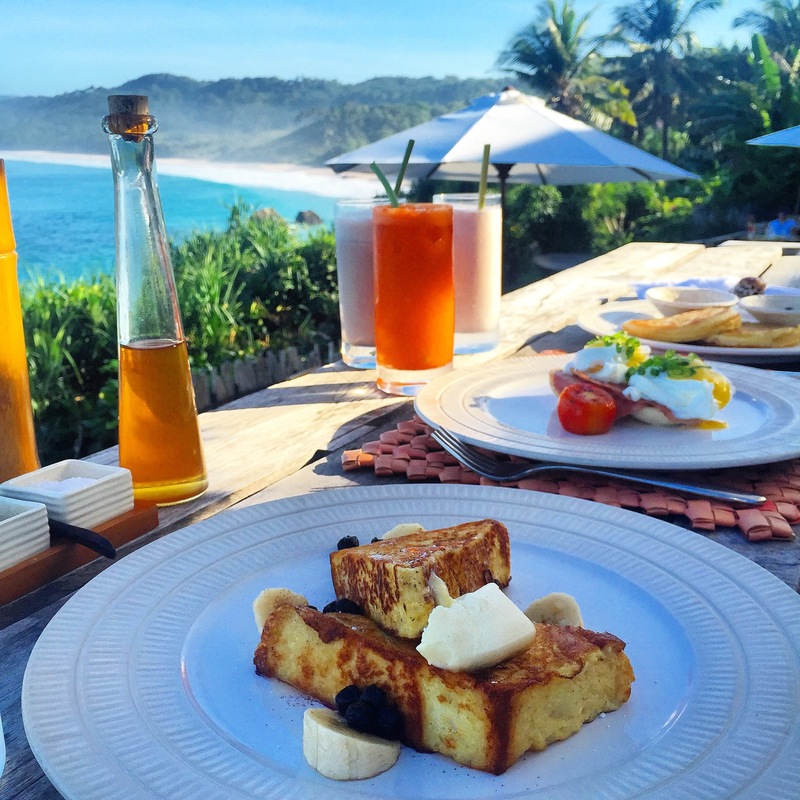 Should you prefer to just relax and take it all in, you absolutely cannot miss arguably the best experience on offer at Nihiwatu, the “Spa Safari” which encompasses a morning hike (90 mins), followed by a cooked breakfast, unlimited spa treatments, and healthy lunch. Spa treatments include the likes of foot reflexology; full body scrub; deep tissue massage’ head & neck massage’ and any other treatments you desire to fit into your time at the Nihioka Day Spa. Nihiwatu is located on Sumba Island, a 50-minute commercial flight from Bali. Sumba Island experiences much less rain than Bali, so the weather is pleasant almost year round, from March-January. Marranga Villas are the WOW fave. Rates are inclusive of all meals and non-alcoholic drinks. All activities are at an additional surcharge. A night at Nihiwatu will cost anywhere between $900 and $4,000 per villa per night, plus 21% tax. 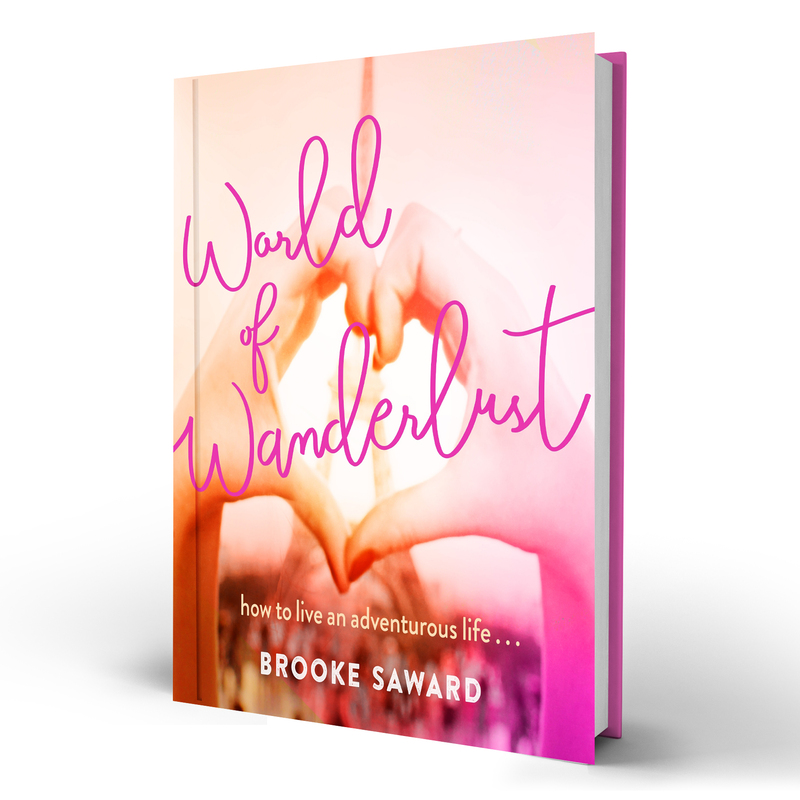 World of Wanderlust was welcomed as a guest of Nihiwatu. My New House: A renovation project! The rose petal covered tub sold me all on it’s own but that view…so beautiful. You truly did find a little gem I’ve never heard of. Envying your travels even more. Sumba is a special place. I worked with the Sumba Foundation for years in California raising funds to help develop this resort as well as support the villages. Another option available to visitors of Nihiwatu is to visit the villages and help the locals. We painted classrooms and brought school supplies as well as engaged in activities. Don’t miss the chance to interact with the most loving people. Poverty is when people suffer from deficiency in an established social system. This is not the case on Sumba island. These people are happy, healthy, own farms, houses, and are self sufficient. Just because they don’t have Western systems in place like running tap water and electricity, does not mean they are living in poverty. As nice as it looks, but do you really feel good in a luxury resort when extreme poverty is right around the corner (generators, walks to waterhole)? Wow this resort looks stunning! Wish I knew about this before we went on our honeymoon. We were in Ubud last week, sadly didn’t look anything as luxurious as this stay , Enjoy. Looks like a fantastic getaway! It looks incredibly peaceful and secluded–the perfect vacation. This sounds like the perfect place to start travelling! Love the fact you can book your waves:) This looks gorgeous and one for my list – thanks! Oh luxurious! This sounds like the perfect place for a honeymoon or a romantic getaway. This truly looks like paradise. I want to go to Bali so bad! Oh my gosh that truly looks like a paradise! I think I’m finally found my honeymoon destination (if my honeymoon will ever happen :Dd) That kind of secret, luxurious and tropical paradise is my lifelong dream. Wow, this place looks incredible. I’ve been living in Indonesia for the past year and it’s seriously amazing how many cool hotels there are in this country. But I would particularly love to visit this one! Definitely added this to my bucket list! Wow. This place looks so amazing! 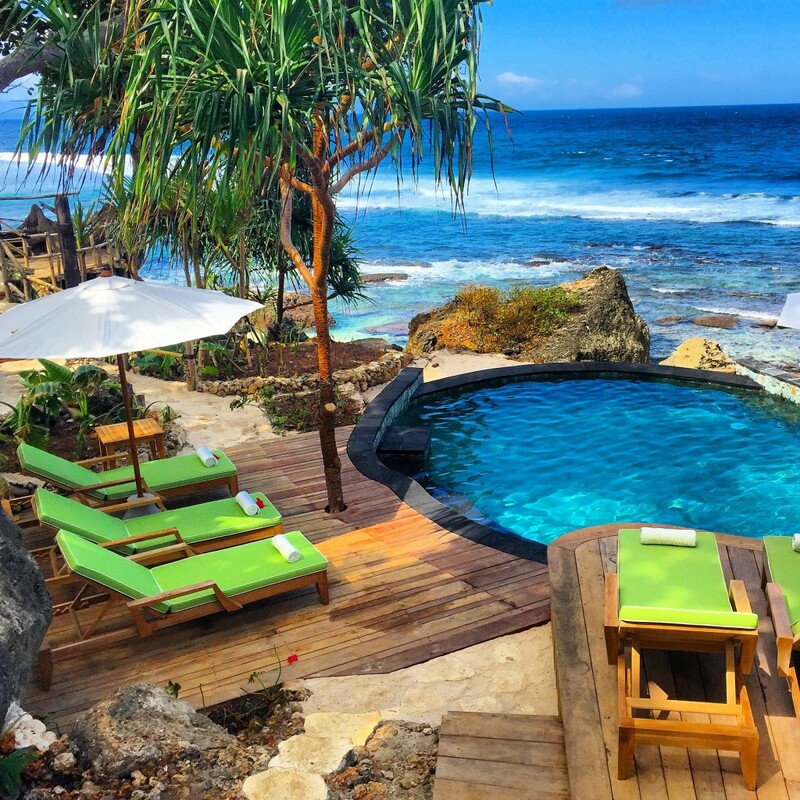 I absolutely adore Indonesia and this resort does look so heavenly…..may have to try it for myself!